Our beer is craft brewed on-site in small batches for those who want to experience true north woods culture.  Located on the western border of the Upper Peninsula in Ironwood, Michigan, Cold Iron Brewing is surrounded by world class recreation. If you find yourself in the area for biking, skiing, hiking or site-seeing, be sure to stop in for a refreshing glass of Cold Iron to satisfy your thirst. With so many things to do and local attractions right here in Ironwood, there is something for everyone. In addition to the vast hiking, backpacking, biking, waterfalling, and outdoor opportunities, there is also a wide variety of local restaurants and pubs offering delicious food from a variety of cuisines. So grab a growler of Cold Iron beer and a burger or pizza and check out one of our local parks, waterfalls, and Lake Superior. hand crafted, cold & delicious. All right reserved by Cold Iron Brewing, Inc.
Site Design by MLEDesign, LLC.